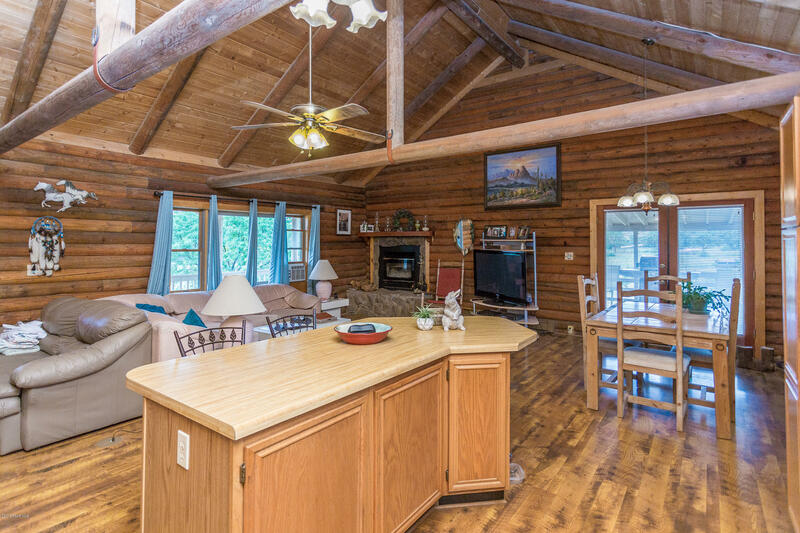 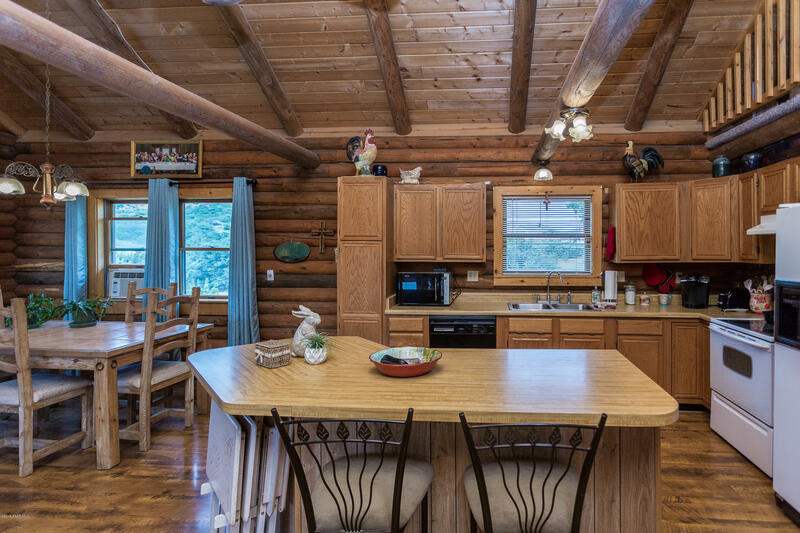 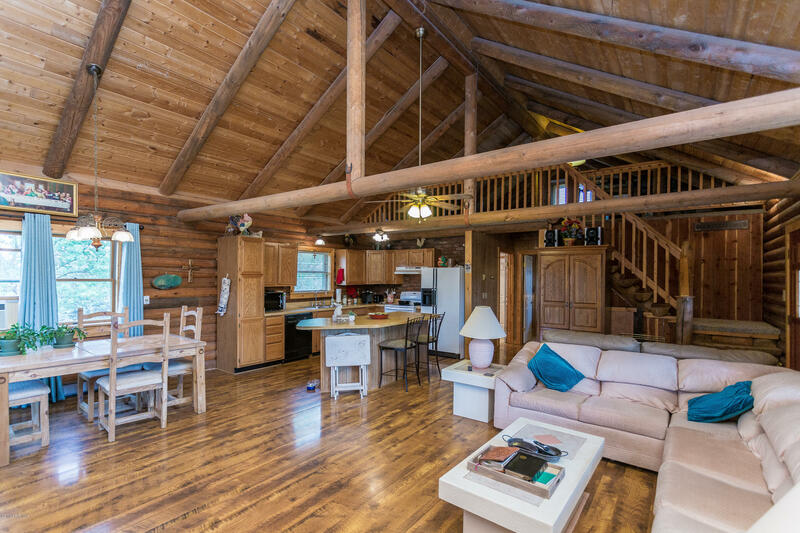 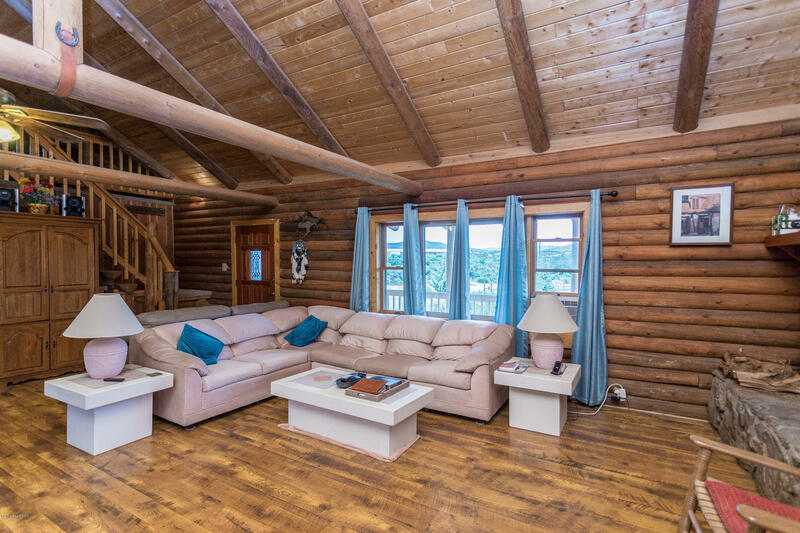 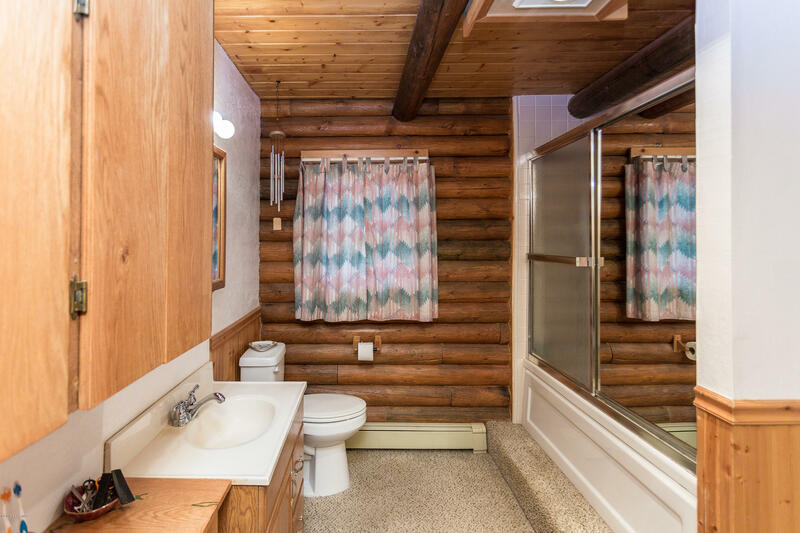 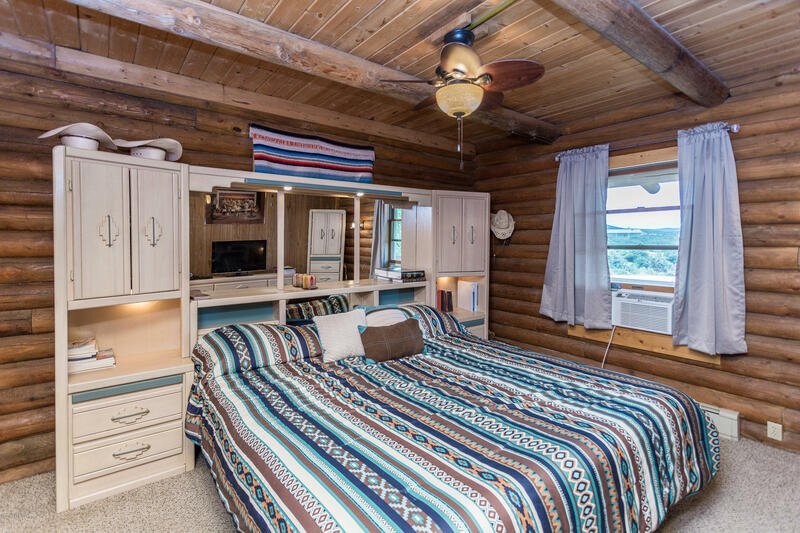 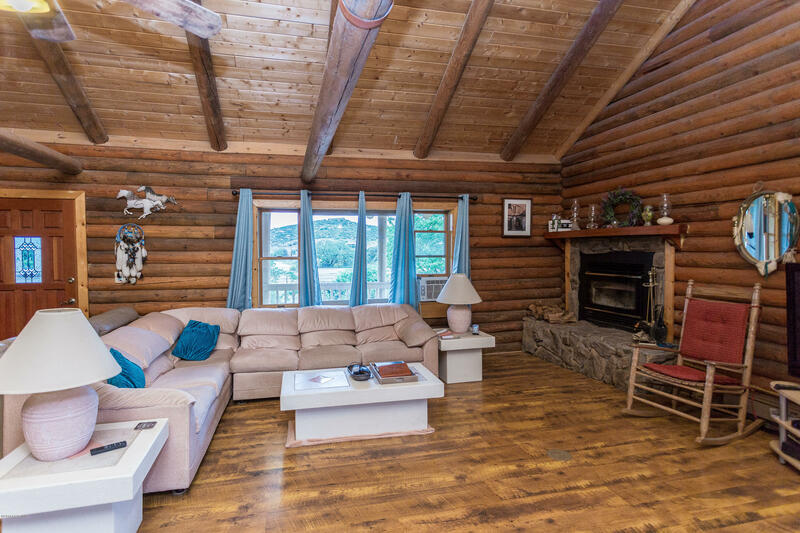 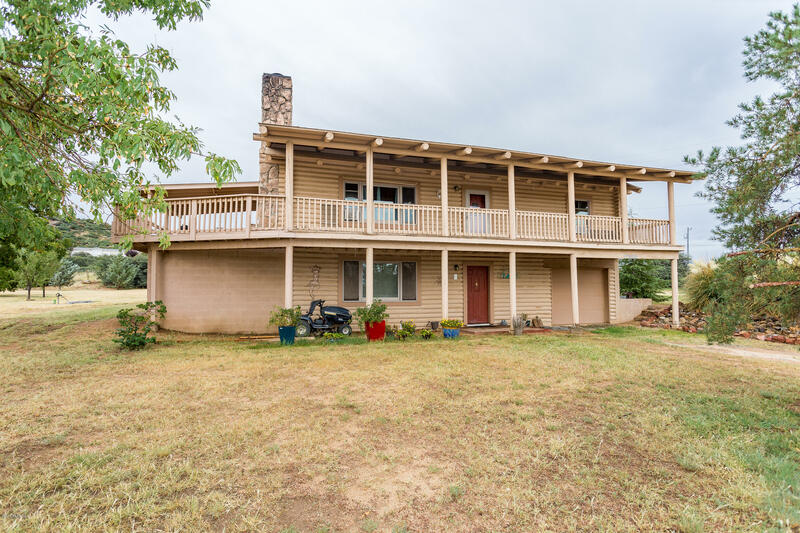 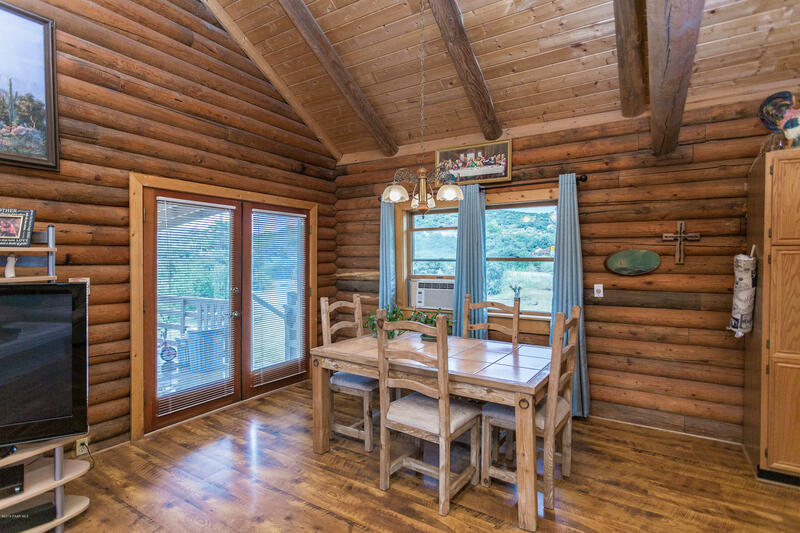 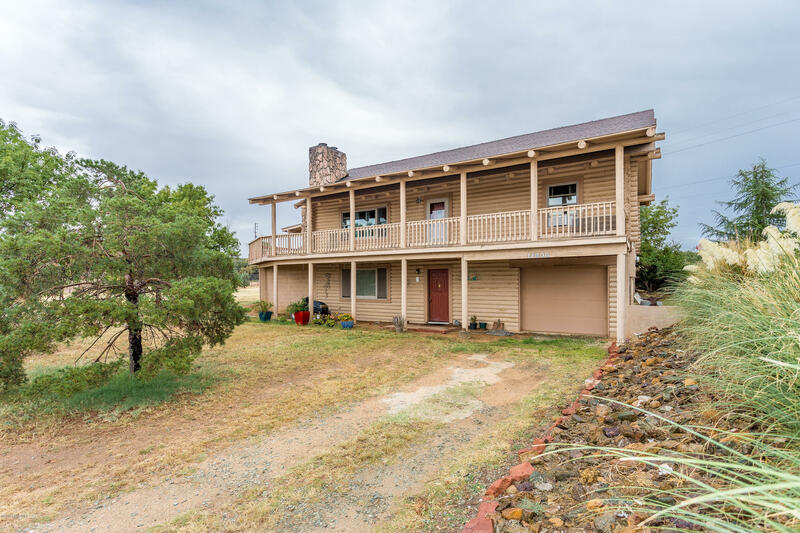 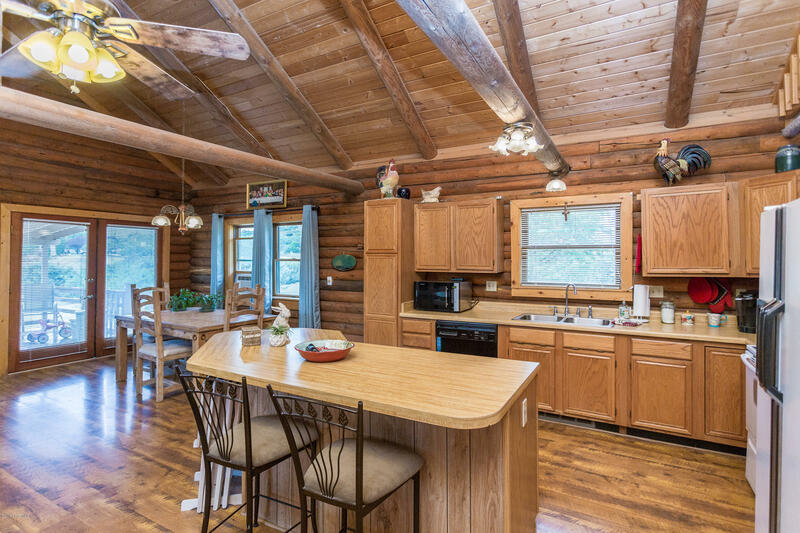 This beautiful log home offers rustic charm, comfortable, and convenient rural living. 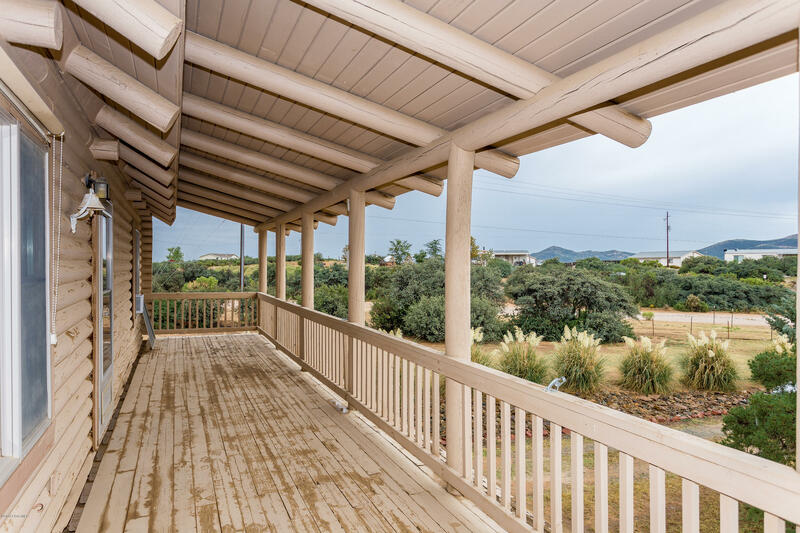 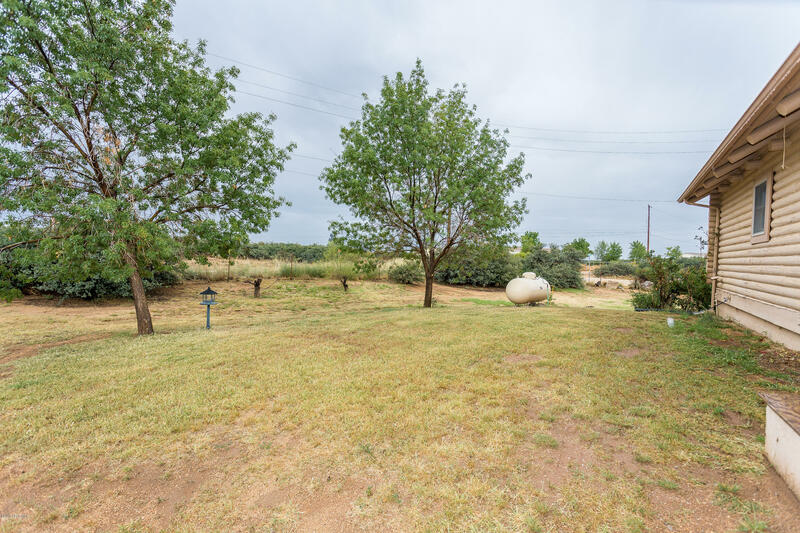 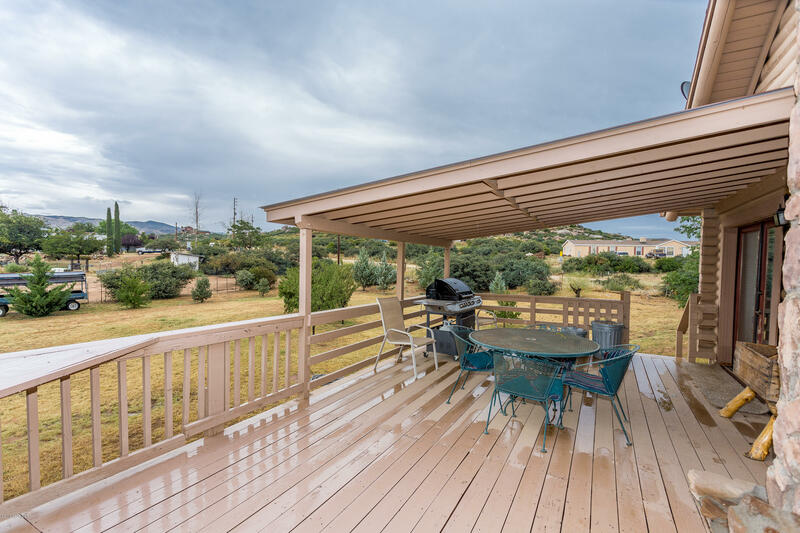 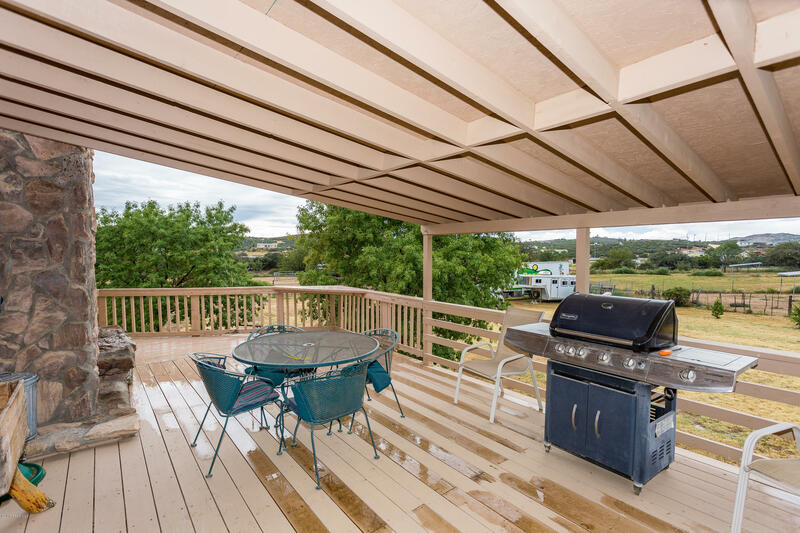 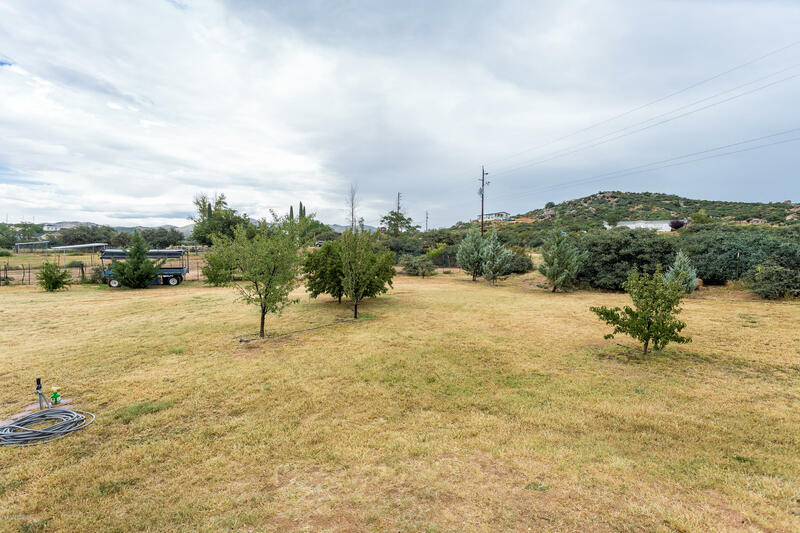 The upstairs offers main level, one-bedroom living and could easily be turned in to ground-level access off the wrap-around porch where currently only 4 stairs are needed. 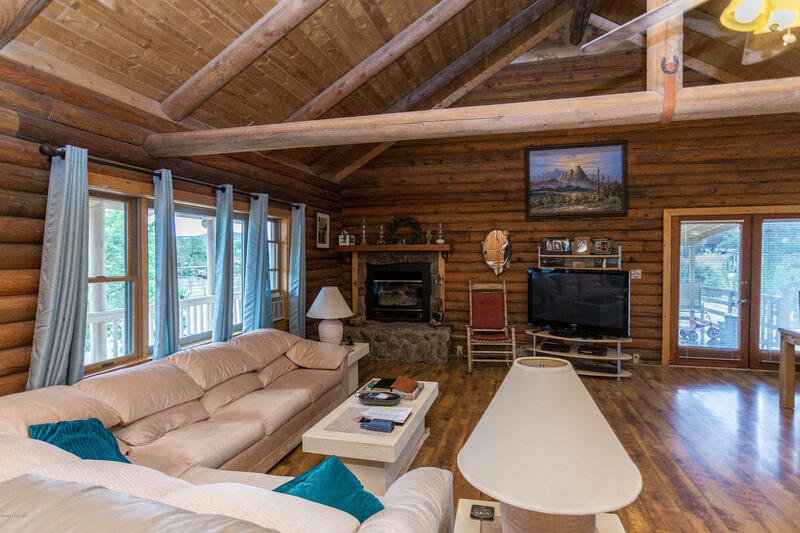 Enjoy cozying up by one of two fireplaces or watching the sunset from your deck. 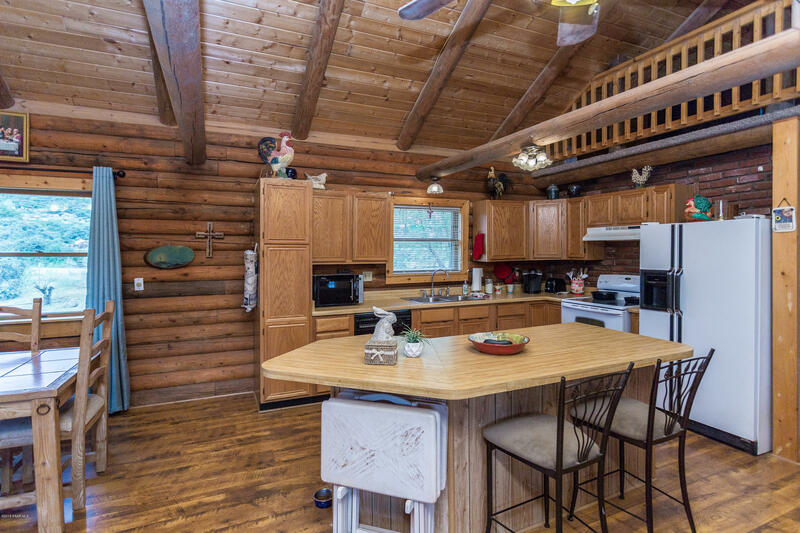 This home allows room to add your own flair to it as well. 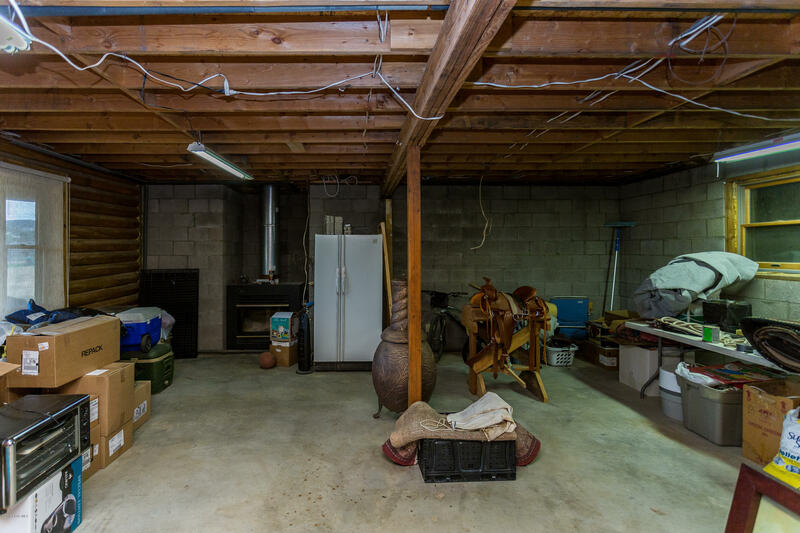 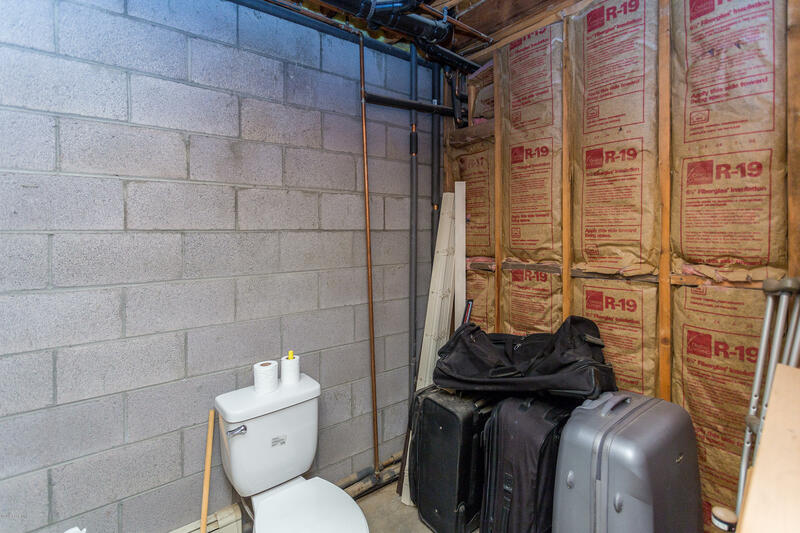 With installed plumbing and electric dropped down into the ceiling, the basement can be transformed into a game room, a second master bedroom, or even a guest suite. 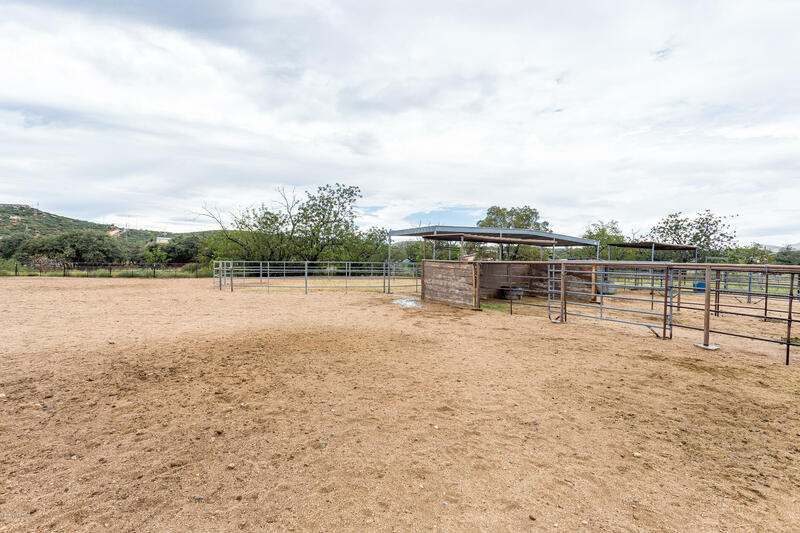 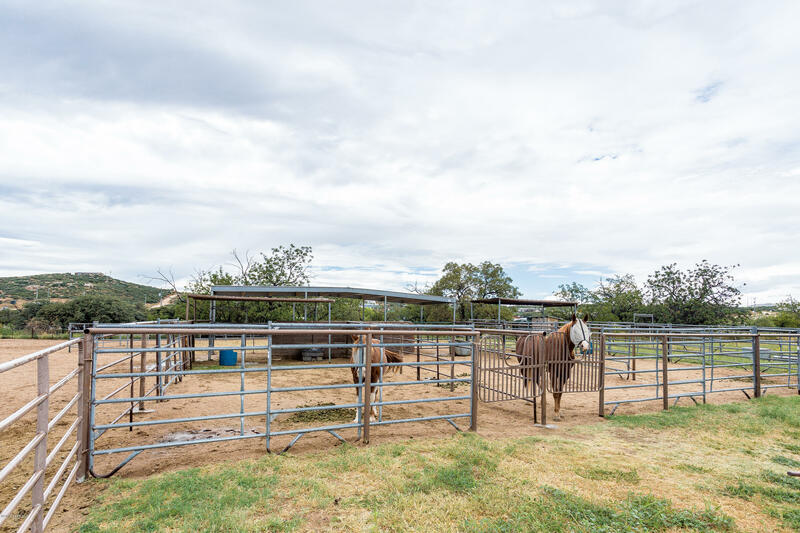 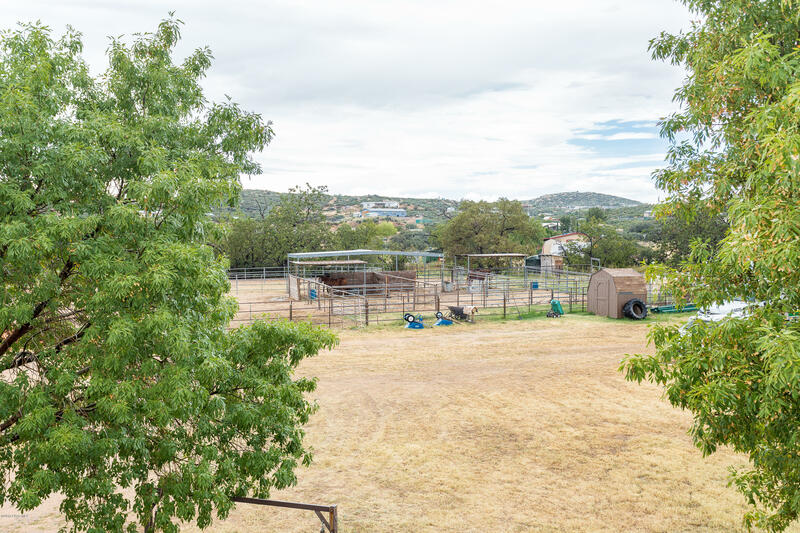 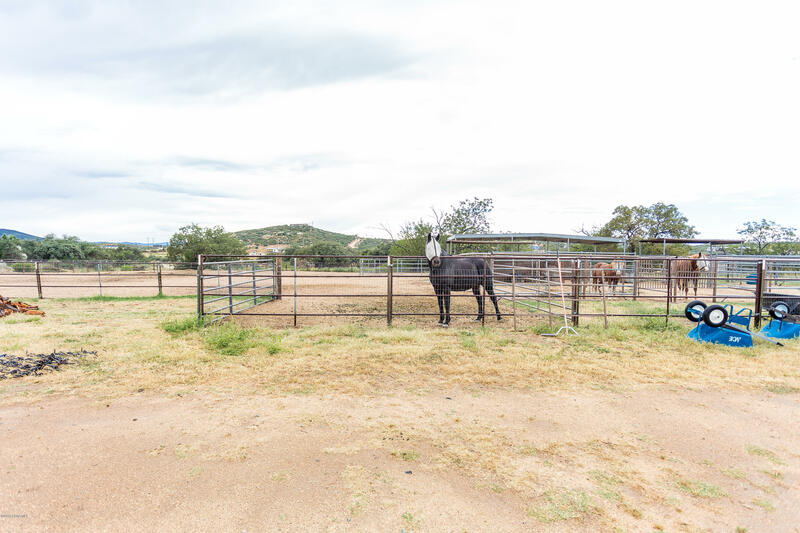 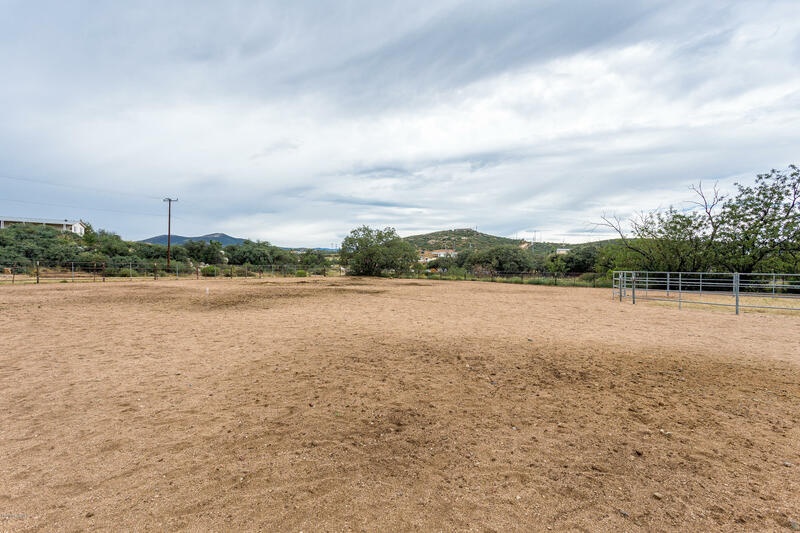 Horse lovers are welcome as the property offers wonderful horse facilities and also a very good well.